Understand the definition of creative education. Ask: What is a creative teacher? Learn strategies for teaching with creativity in the classroom. Ask: What is teaching for creativity? Ask: What do creative skills look like in a range of subjects? Learn strategies for teaching for creativity in the classroom. Ask: How do we measure creativity? Ask: How do we assess creativity in individuals? Ask: How do we assess creativity in groups? 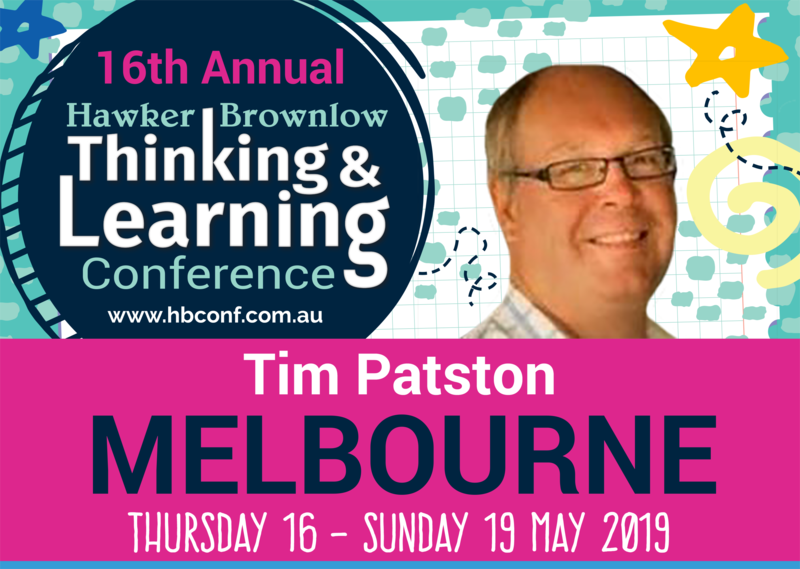 Teaching for Creativity in the Australian Curriculum Classroom outlines ways to adapt existing lessons and mandated curricula to encourage the growth of creativity alongside more traditional academic skills. 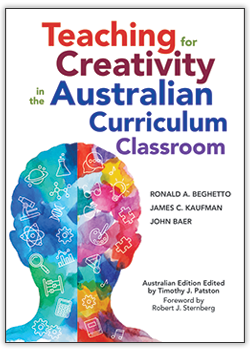 Based on recent psychological research on creativity, this revised Australian edition of the original text debunks common misconceptions about creativity, describes how learning environments can support both creativity and the Australian Curriculum, offers creative lessons and insights for teaching English and mathematics, and includes assessments for creativity and Australian Curriculum learning.